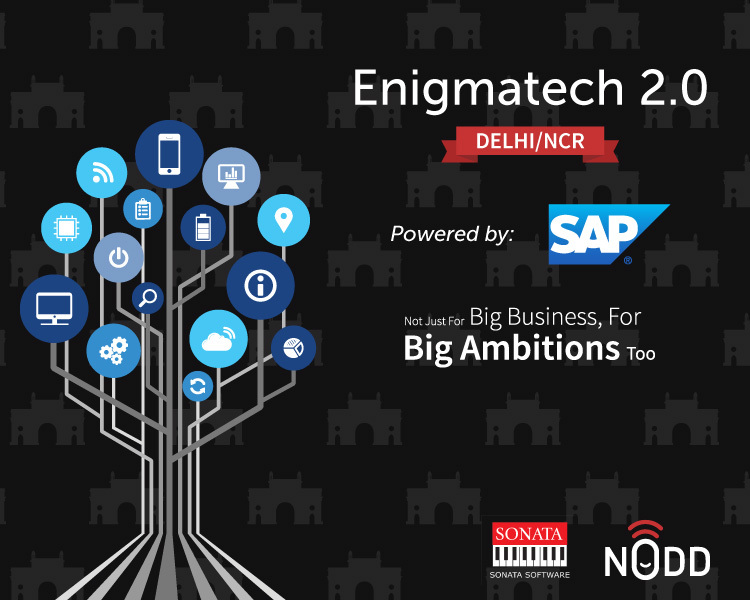 Enigmatech 2.0 is our premium flagship property where Technology and Scalability conundrums are Solved. The Enigmatech series has enabled the participants to understand the varied intricacies from hiring a CTO to building an app to what stack to deploy, from the likes of leading panelists who are stalwarts from the world of start ups. The event was powered by the IT Products giant SAP, targeting Entrepreneurs, Startups SMEs who have crossed the threshold of survival want to scale their businesses to the next level of growth expansion took part in the event. Participants got to deliberate and brainstorm with industry stalwarts and luminaries from the start up world. Participants interacted and networked with peers over workshops happening at the event. They Learnt how to scale up their business by using effective and reliable technology. Claus is an experienced presenter at international conferences and has published a number of articles around Service industrialization. 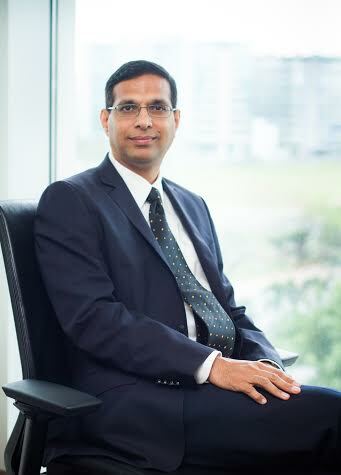 He holds a Master of Business Administration from Copenhagen Business School and Indian Institute of Management, Bangalore and has taken a number of certification programs at INSEAD and Stanford University. Claus Andresen provides leadership and direction to SAP’s multi-functional sales and operations organization in India. His team works closely with Sales to build a strong pipeline, solid sales execution, and ignite passion for customer success. Cashify is an online platform which makes selling old electronic devices a simple affair by helping customers with price discovery and cash in hand with least amount of effort. Nakul started Cashify, previously known as ReGlobe, in 2009 right out of college. It was a consulting company which was building innovative solutions around end of life product disposal & recycling. While working in ReGlobe he had been involved in waste management project with Indian government agencies like Indian Railways and top brands like Nokia and HP. In 2012 Nakul was awarded the Social Entrepreneurship Award from IIM Lucknow for his work in ReGlobe. Ashu is a venture growth expert with a diverse executive experience across businesses and cultures. 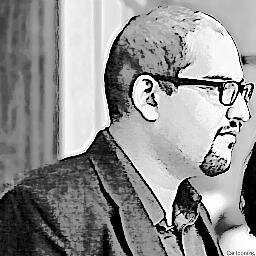 As the Founder Director, he has individually turned around & fast tracked over 40+ startups in last 15 months. His success has been well appreciated amid investors with a staggering 80%+fund raise track record. His engagement spans across: Healthcare-Digital (Child Care & Growth tracker, Women Wellness assistant,Derma app)+Physical (specialized proctology clinic-bop),Education-E-comm+Saas(LMS, Assessments,Flip class learning model),Food-Digital(Content/procurement)+Beverage(Tea)+QSR(Health food),Business Procurement-SaaS(Quotation, Sourcing & planning tool), Sport/Fitness-Support tool+POS,Media-Content+Distribution,Travel-concierge,Renting-Home/Industrial, HR-Gamified hiring, Furniture (Aquatic), Jewelry(MMEB), Feedback app etc Closely working with 350+ CEO's & CXO's, he has created globally one of the finest business acceleration initiatives where startups engage and learn from their experiences is a very participative manner. Professional with 23 years’ experience in Sales, Marketing, Product Management and Channels. 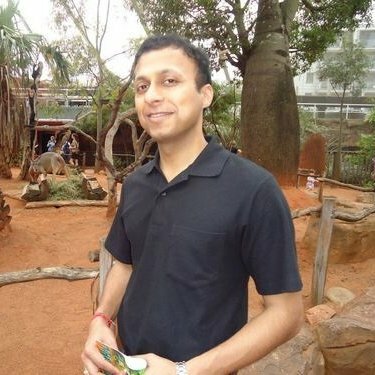 Presently working at SAP Systems, India as Head of Eco-systems and Channels. Areas of expertise: Strategy and Planning, Channel Management, Business Execution, Business understanding for BFSI, IT/ITES, Manufacturing, Oil & Gas & Telecom verticals. Technologies worked upon: Networking, Datacenter, Collaboration, Mobility, Contact Center, Compute, Security and Software. Before SAP, I was employed with Cisco for 14 years. Before Cisco, worked with organizations like Novell, Microland and HCL. Senior MD, Cicero Associates & Consultants Pvt. Ltd.
Dhananjai Joshi has over eleven years of experience in conducting large-scale sample surveys. He received his training in Research Methods at the Survey Research Center, Institute of Social Research; University of Michigan, USA and the Afrobarometer School at the University of Cape Town, South Africa. From 2003-2009, he worked at the Centre for Study of Developing Societies (CSDS) with Prof. Yogendra Yadav and accredits most of his unique learning to this association. Dhananjai has been published in the Economic and Political Weekly, The Hindu, Hindustan Times, The Indian Express and India Today besides his chapters in books published by SAGE and Oxford University Press. He has been a political commentator on TV channels such as Lok Sabha TV, Sahara Samay, Focus TV, News X and Headlines Today. Claus is an experienced presenter at international conferences and has published a number of articles around Service industrialization. 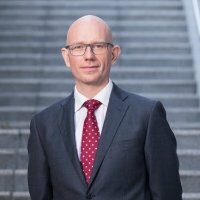 He holds a Master of Business Administration from Copenhagen Business School and Indian Institute of Management, Bangalore and has taken a number of certification programs at INSEAD and Stanford University.\n\n Claus Andresen provides leadership and direction to SAP’s multi-functional sales and operations organization in India. His team works closely with Sales to build a strong pipeline, solid sales execution, and ignite passion for customer success. Cashify is an online platform which makes selling old electronic devices a simple affair by helping customers with price discovery and cash in hand with least amount of effort.\n\n Nakul started Cashify, previously known as ReGlobe, in 2009 right out of college. It was a consulting company which was building innovative solutions around end of life product disposal & recycling. While working in ReGlobe he had been involved in waste management project with Indian government agencies like Indian Railways and top brands like Nokia and HP.\n\n In 2012 Nakul was awarded the Social Entrepreneurship Award from IIM Lucknow for his work in ReGlobe. 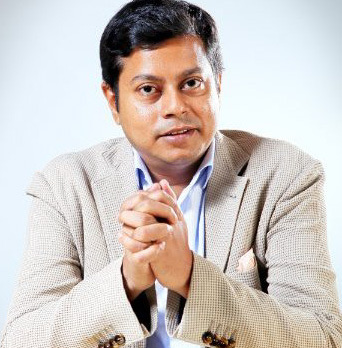 Tonmoy holds an Electrical Engineering degree from IIT Kanpur (1998-2002) and an MBA from IIM Bangalore (2006-2008). He is widely travelled and has worked with a number of industry leaders, including Texas Instruments, Boston Consulting Group, JP Morgan and World Bank. In addition to his extensive financial experience, Tonmoy holds three patents in security algorithm design. His unparalleled attention to detail and operational excellence make him a vital part of the Mettl team. Ashu is a venture growth expert with a diverse executive experience across businesses and cultures. 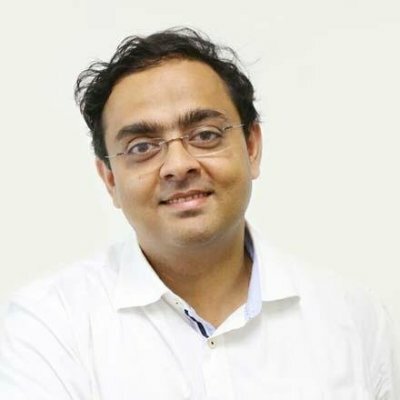 As the Founder Director, he has individually turned around & fast tracked over 40+ startups in last 15 months. His success has been well appreciated amid investors with a staggering 80%+fund raise track record. 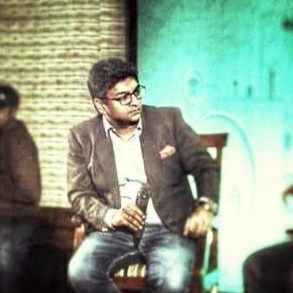 His engagement spans across: Healthcare-Digital (Child Care & Growth tracker, Women Wellness assistant,Derma app)+Physical (specialized proctology clinic-bop),Education-E-comm+Saas(LMS, Assessments,Flip class learning model),Food-Digital(Content/procurement)+Beverage(Tea)+QSR(Health food),Business Procurement-SaaS(Quotation, Sourcing & planning tool), Sport/Fitness-Support tool+POS,Media-Content+Distribution,Travel-concierge,Renting-Home/Industrial, HR-Gamified hiring, Furniture (Aquatic), Jewelry(MMEB), Feedback app etc\n\n Closely working with 350+ CEO's & CXO's, he has created globally one of the finest business acceleration initiatives where startups engage and learn from their experiences is a very participative manner. Professional with 23 years’ experience in Sales, Marketing, Product Management and Channels. Presently working at SAP Systems, India as Head of Eco-systems and Channels.\n\n Areas of expertise: Strategy and Planning, Channel Management, Business Execution, Business understanding for BFSI, IT/ITES, Manufacturing, Oil & Gas & Telecom verticals.\n\n Technologies worked upon: Networking, Datacenter, Collaboration, Mobility, Contact Center, Compute, Security and Software.\n\n Before SAP, I was employed with Cisco for 14 years. Before Cisco, worked with organizations like Novell, Microland and HCL. Management Consultant educated at India’s top management school and having over 6 years of experience working with world’s largest players in diverse areas like Consulting, Telecom, Information Technology Services and Information Technology Enabled Services, Real Estate, Hospitality, Fitness and Wellness. \n\n Core areas of expertise built over this tenure fall under areas like Management, New Office Setup, Marketing Strategy, Analytics, Network Management. 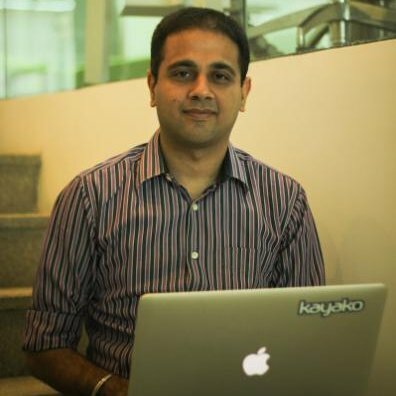 Mr. Raghav Arora serves as Vice President of Operations at Kayako Helpdesk Pvt. Ltd. Raghav joined Kayako way back and focuses on business and finance ops, keeping the runway clear for a bigger, better Kayako. Mr. Arora also mobilizes the company's's social responsibility efforts. Prior to joining the company, he established his business and sales expertise as regional manager for 'I.T. Solutions Ltd.' in New Delhi, India. 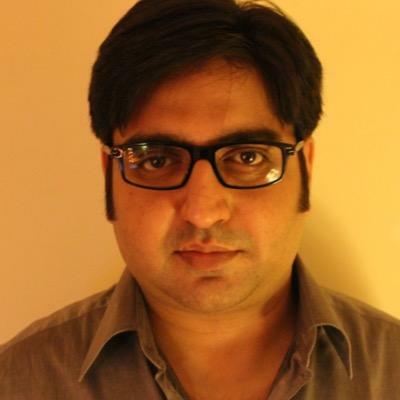 Mr. Arora holds an Advanced Diploma in Digital Design from the 'Maya Academy Of Advanced Cinematics' in Mumbai, India. He is pursuing a degree in Information Technology. Sonal is an alumni of IIT Kanpur and ISB. Post his MBA he became a Senior Associate at EY. He later joined AIF Capital as an Investment Professional. Later he joined SAIF Partners as VP. He recently started his own venture, Twigly, which is shaping up the future of food ordering.